You should be using Facebook to engage and build relationships with your clients, so that you can ultimately grow your business. But, that takes time. One of the biggest barriers that agents and lenders face is the idea that Facebook takes a lot of time to manage. 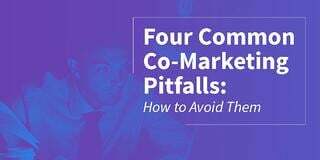 This can be true, if you do try managing your Facebook content the wrong way. However, if you do it correctly, you can manage your Facebook content in less than an hour per week, posting and sharing as much as you want. The only other thing you need to do is continue to surf the web, read articles and enjoy content from other sources as you normally would. Sounds easy, right? That's because it is. Setting up this system takes a few minutes, but once you are set up then the magic can really begin to happen. First, if you aren’t already using Google Chrome, there are plenty of reasons to do so. Most notable at this point, the feature we love is the ability to install Chrome Apps and Extensions. The particular app we will focus on today is called Pocket. The Pocket App stores articles and websites for you, so that you can view them at a later time. 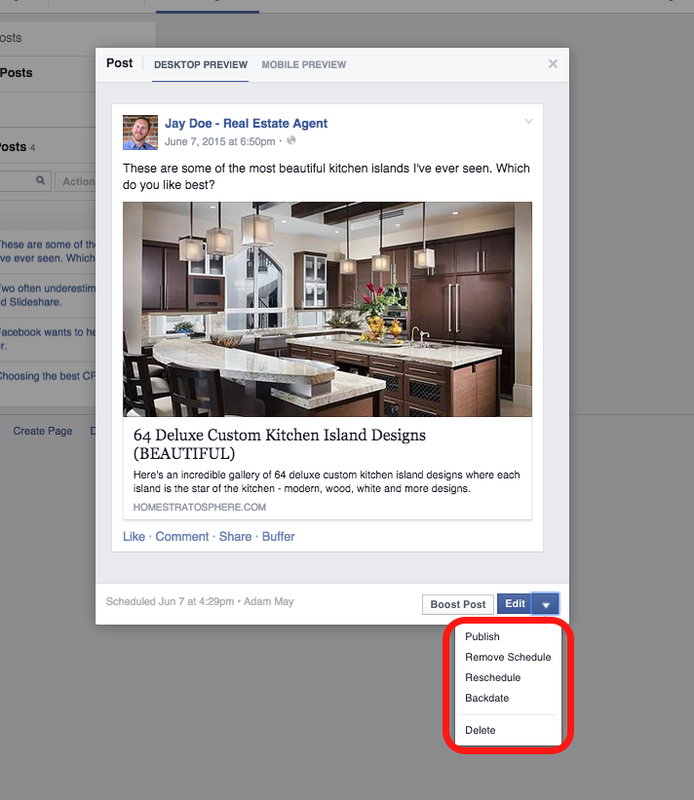 In this exercise, you use Pocket to store content that you want to share on your Facebook Page. Install Pocket by visiting this page and clicking “Add to Chrome." You are now able to capture and save the articles that you are reading, so you can reopen them later. This is going to be the heart of how we gather the content you'll share on your Facebook Page. Once you have Pocket configured, you are ready to begin capturing content. The idea is that you will continue to use the internet as normal. Read articles, look at infographics, and do whatever else you would normally on a day-to-day basis. The only difference is, now when you find something you want to share with your fans on Facebook, you “Pocket” it for later. Once you find something interesting your fans would engage with, you click the “Save to Pocket” button. You can add tags to your articles if you would like to sort your Pockets into groups to stay organized. Continue to fill your Pocket with content throughout the week. Then, schedule a time on Monday or Sunday to post your content for the week. First, go to Open Pocket. When you are signed into Pocket, everything you've saved throughout the week is listed in chronological order. Click on the article’s link in the bottom left corner to open the article. 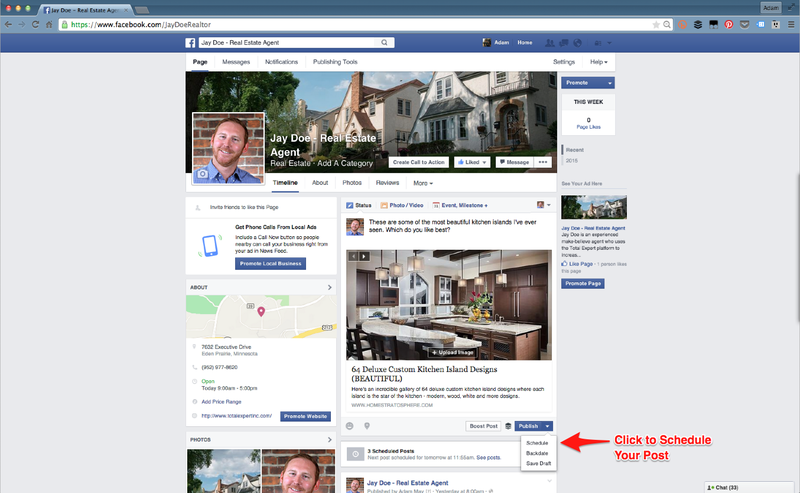 After opening the article, copy the link and paste it into the status bar of your Facebook business page. Create an attention-grabbing headline and click the small triangle next to the “Publish" button. This button brings up three options, including the “Schedule” option. 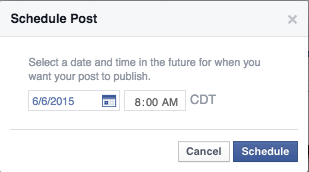 Within the “Schedule Post” dialog box, select the date and time you want your post to be scheduled. Then, hit "Schedule." Depending on your own strategy, you can set up a posting schedule that works for you. Morning, 7 a.m. to 8 a.m. Afternoon, 11:30 a.m. to 12:30 p.m.
Evening, 8 p.m. to 9 p.m.
Repeat this for all of the posts you wish to schedule for the upcoming week. Ta-da, you’ve scheduled a week’s worth of content in one sitting! There are times when you will want to review all your scheduled posts or reschedule a post that you have already entered. Luckily, it’s really quite simple. In order to view all of your scheduled posts for the week, visit your Facebook page and click on “Publishing Tools” along the top menu. Then, go to “Scheduled Posts” along the left. Here you can view the articles, headlines, dates, times, and also see which admin scheduled the post. If you would like to reschedule, delete, or instantly publish any posts within the schedule, simply click on that post within the “Scheduled Posts” dialog and click the triangle near the edit button. Select the options from the drop down menu. This is how you’ll be able to save, revisit, publish, and schedule content for a whole week in about an hour. This greatly reduces the time you spend on managing your Facebook content, which opens up more opportunity for you to engage with your fans and friends on Facebook.